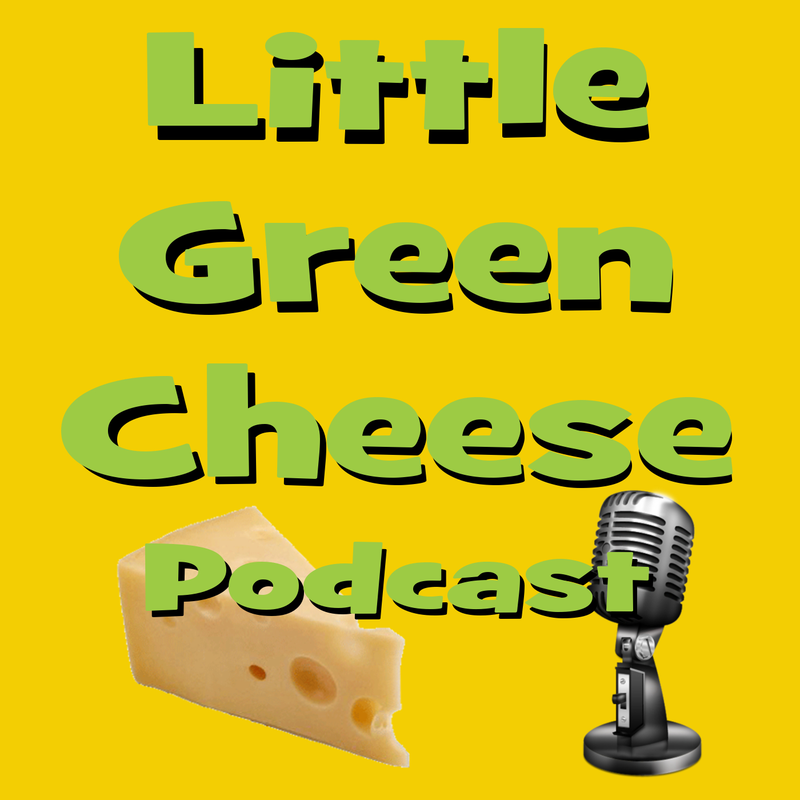 It was sad news in this weeks episode for a well-known New Zealand cheesemaker. Champion Cheesemaker Biddy Fraser-Davies passed away last week, but she leaves a lasting legacy for other artisan cheese makers to follow. John was confused by Camembert moulds and how many to use for a given amount of milk. Not that far from you is probably an artisan cheesemaker that sells locally made cheeses from local dairy animals and eating local grass. In this episode, I urge you to reach out to them and see if you can strike up a friendship or two. Who knows, you just might learn a thing or two! Jim runs a small creamery in Manitoba, Canada and would like to thank me for my hard work. Ted lives in Moscow, Russia, and wants to know the ratio of cows to goats milk to make a good feta style cheese.